A firefighter is seen in this undated image. 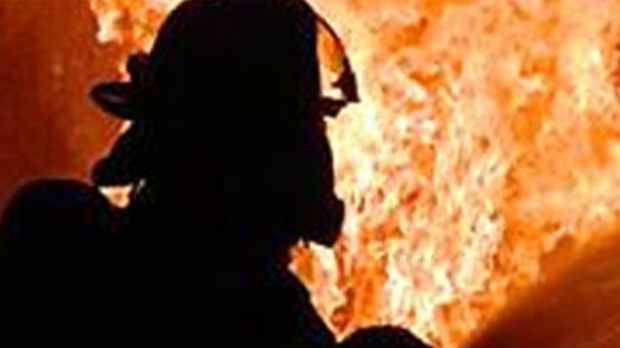 Officials are investigating a vacant house fire east of Thamesville. Crews were called to 14641 Longwoods Rd. just before 5:30 a.m. Saturday. The fire was quickly put out. The house had been vacant for an extended period of time and had no utilities connected to the building.